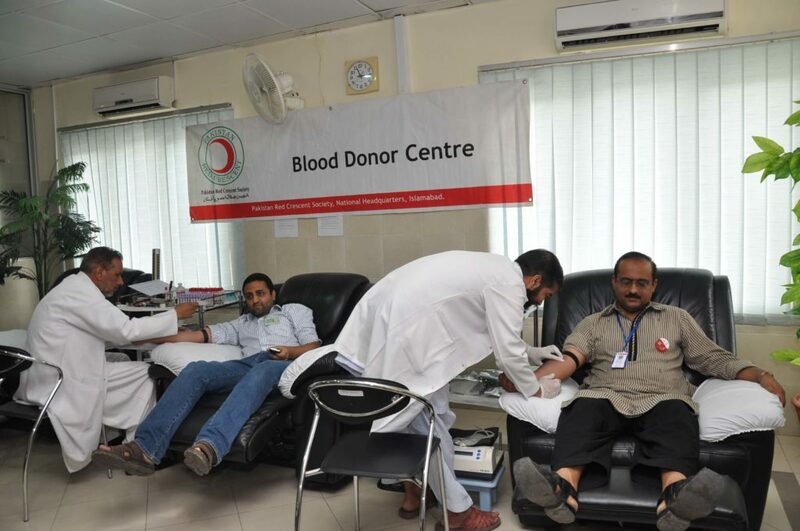 The Pakistan Red Crescent Blood Transfusion Service (BTS) has launched “Safe Blood Program” that embodies the spirit of ‘Altruism’ and the principle of Voluntary Un-paid Blood Donation. It is governed by the GOP National Blood Policy, Strategic Framework and Guidelines and implemented through eight blood banks located in different parts of the country. Capacity assessment visits to all PRC Blood Donor Centres by teams from the German Red Cross (GRC), GTZ, KFW and WHO EMRO Delegate have been conducted and reported. The Blood Donor Centre at the National Headquarters (NHQ) has been remodelled and equipped with the support of German Red Cross. To be a self reliant dependable state of the art Blood Transfusion Service, this can be relied upon for provision of risk free safe quality blood. Licensed Blood Donor Center by the Government of Pakistan. 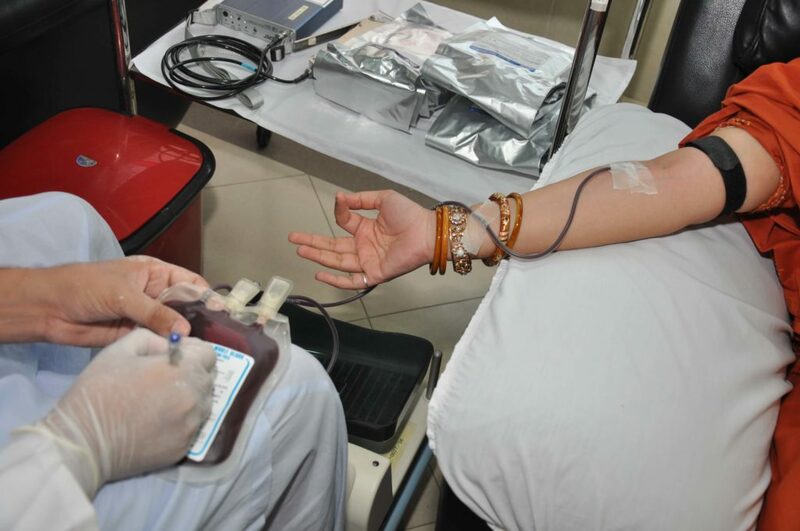 Functioning as Regional Blood Donor Center (RBDC). Collected 96% Voluntary Non-remunerated blood donations. Adherence to international standards and guidelines. Running school-based awareness program in Islamabad on blood safety without financial support. Supporting Thalassemia, Hemophilia, Cancer and Renal failure patients. Providing free of cost blood to poor and needy patients on provision of Zakat form. Establishment of emergency designated blood bank in disaster and humanitarian situations (e.g. 2005 Earthquake, Marriot Islamabad blast 2008, APS Peshawar 2014 incidents etc). Looking to organise a Blood Drive at your organisation, school, college or university? We would be more than happy to assist in arranging one for all the people who are looking to give back to the community. 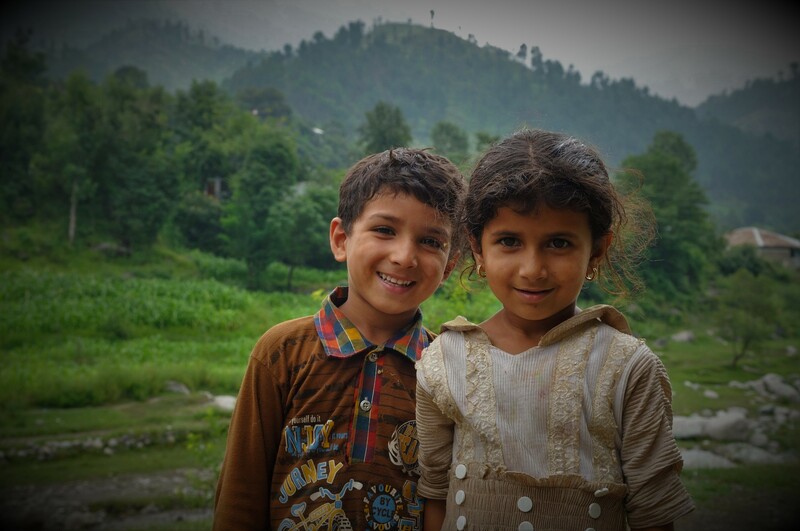 Contact the Pakistan Red Crescent Programme Officer today for more details!